Description: Tyson was a human male pilot who flew under the callsign "Gold Three" for Gold Squadron, a starfighter squadron composed of BTL-A4 Y-wing assault starfighter/bombers under the command of Captain Jon Vander. In 2 BBY, Tyson was killed during the skirmish in the Archeon Nebula. 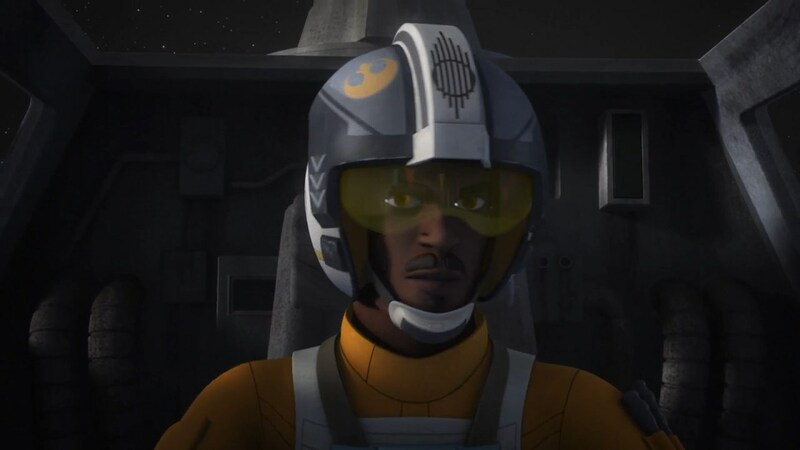 Tyson was a rebel pilot in Gold Squadron under the callsign "Gold Three". 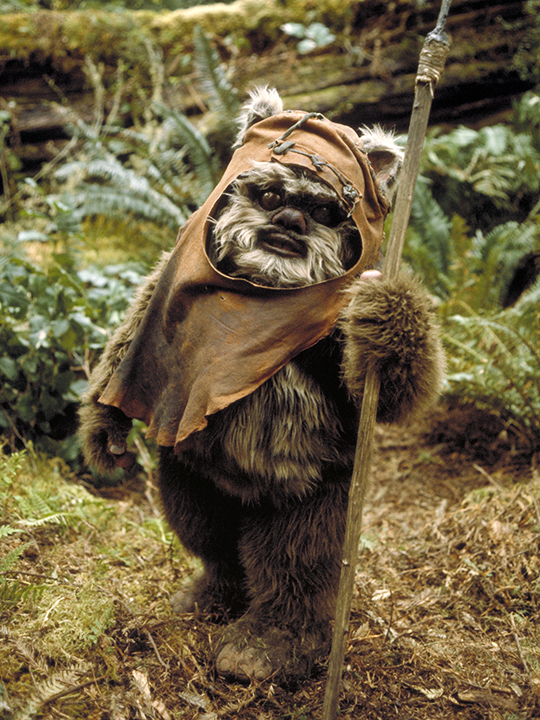 His squadron flew Y-wing starfighters. In 2 BBY, he and his fellow pilots escorted the former Imperial Senator Mon Mothma into hiding after she had denounced the Ghorman Massacre. 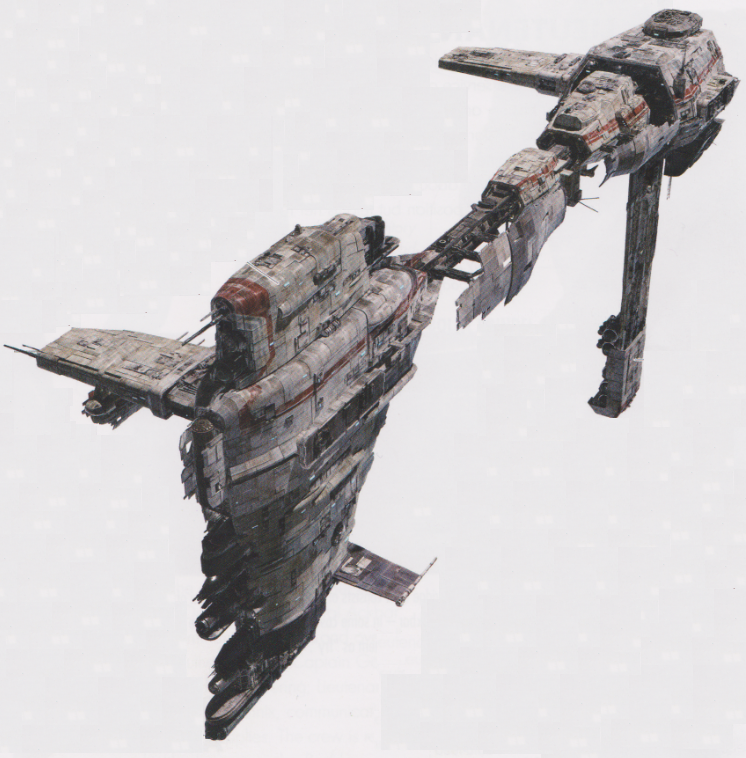 After Gold Squadron and Mothma's Taylander shuttle Chandrila Mistress rendezvoused with the rebel cell Spectres's ship Ghost in deep space, Tyson and his fellow pilots began docking under the Ghost's cargo bay to refuel. Tyson and Gold Squadron along with the young rebel pilot Ezra Bridger then skirmished with an Arquitens-class command cruiser and its TIE fighter escorts. During the skirmish, Tyson and his fellow pilots followed Gold Leader Captain Jon Vander's orders to fire their ion cannons at the light cruiser. They then bombed the ship with their proton torpedoes before fleeing into hyperspace with the Ghost, which was now carrying Mothma and her crew. While traveling through the Archeon pass to Dantooine, the rebel convoy was pursued by Commander Vult Skerris' prototype TIE/D Defender, Vander sent Tyson and Gold Four to intercept the new TIE. However, the Y-wing pilots were unable to penetrate the new TIE fighter's powerful deflector shields. Skerris then shot down Tyson and Gold Four, killing both of them. Tyson was a human man who flew with the rebellion's Gold Squadron in 2 BBY. He had dark skin, brown eyes, and black hair. Tyson wore an orange jumpsuit and helmet. He flew a Y-wing starfighter. While a competent starfighter pilot, he was no match for Commander Skerris' TIE Defender.